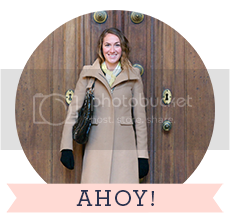 Nautical Nomad: Happy Birthday: Nautical Nomad Turns 1! 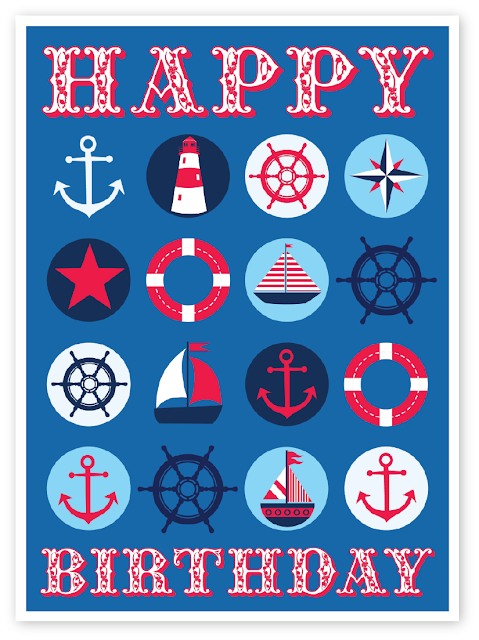 Happy 1st Birthday to Nautical Nomad! Exactly one year ago today I posted my first ever blog post. It has been such a great year and I am so glad I have stuck with it thus far. I love having this online journal full of memories that I can always look back on. I have done 51 posts and received over 27,000 page views in year one with absolutely no publicizing. I have NO idea who they have come from seeing as I don't tell anyone about the blog except for my immediate family and friends. My plan for year 2 is to push the blog more and hopefully gain even more of a following and a larger audience. I am planning to start an Instagram account solely for the blog in the coming weeks in hopes that it will draw more people to the site. I want to send a big THANK YOU to everyone that has read my posts so far and I hope you continue to follow on my adventures. I really do love life and everything it has to offer. When I started I had no idea where this blog would go and am so glad that I have stuck with it this long. Can't wait to see where year 2 takes me! Thank you to all of my followers, family, and friends!